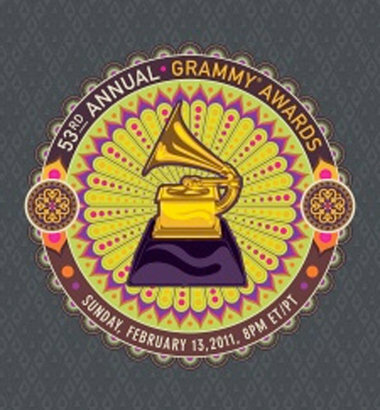 The 53rd annual Grammy Awards have been run and won in Los Angeles, with plenty of red carpet surprises (including Lady Gaga arriving in an egg) leading into the lavish 2011 ceremony at the Staples Center in Los Angeles. Australian country star Keith Urban cleaned up in the category of ‘Best Male Country Vocal Performance’ for his track ‘Til Summer Comes Around’, Rihanna cleaned up in the ‘Best Dance Recording’ category with her No.1 smash ‘Only Girl (In The World)’, while La Roux picked up the gong for the Best Electronic/Dance Album. Lady Gaga ended up picking up two gongs on the night – Best Pop Vocal Album for ‘The Fame’ and Best Female Pop Vocal Performance for ‘Bad Romance’ before launching into the global premiere performance of her new single ‘Born This Way’. But it was Lady Antebellum smiling on the night, picking up the big awards of Song Of The Year and Record Of The Year for ‘Need You Now’. Winners of some of the major categories (below) marked in italics. Full list of Grammy winners available HERE.